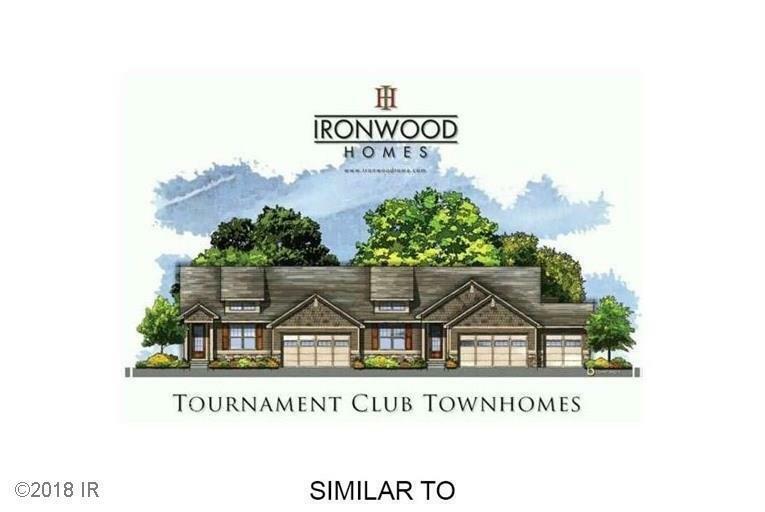 Gorgeous new townhomes at the Tournament Club of Iowa Golf Course by Ironwood Homes, the Homeshow's People's Choice award winning builder! 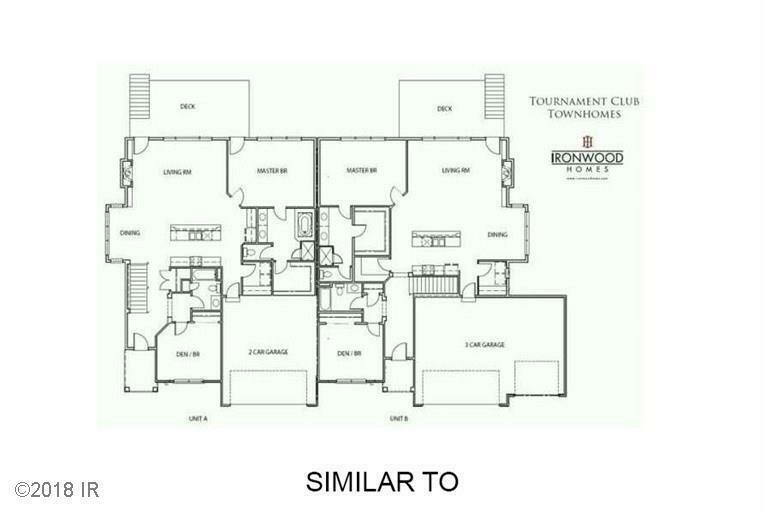 Totally redesigned and modern plan with approximately 1700 sq. ft. of finished space on the main level, plus a spacious lower level. 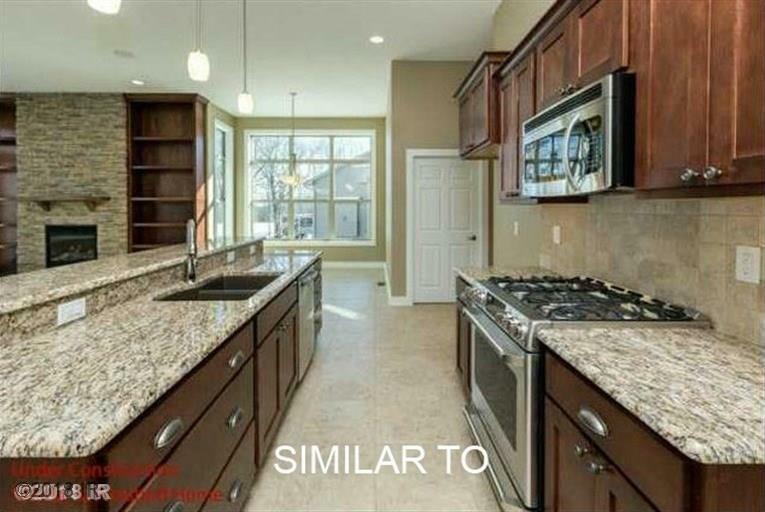 Open and spacious layout with tall ceilings, large windows, beautiful woodwork and cabinetry, granite countertops, stainless steel appliances, and a 2 car garage. Located on a cul-de-sac street for minimal drive by traffic. This townhome neighborhood is quaint and private, boasting some of the best views in the metro area. 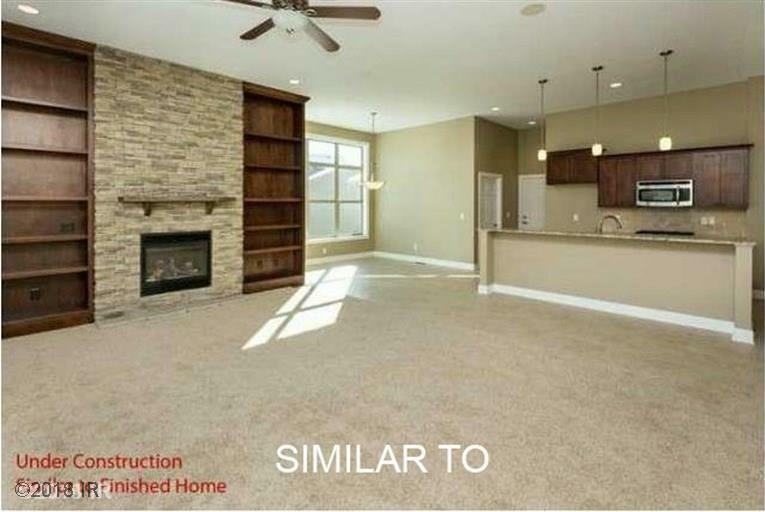 Live in a resort-like community only 20 minutes to Downtown Des Moines or West Des Moines shopping.